Is this appetizing to anyone out there? Does Hollandaise sauce really go with Maraschino cherries? And why are broccoli florets stuffed into pale fatty slices of ham? It certainly looks interesting, but were they thinking about taste at all when they created this? 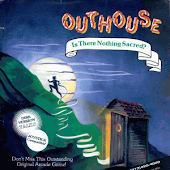 Do you hold it by the florets to nibble on the ham?.... So many questions, so little time. 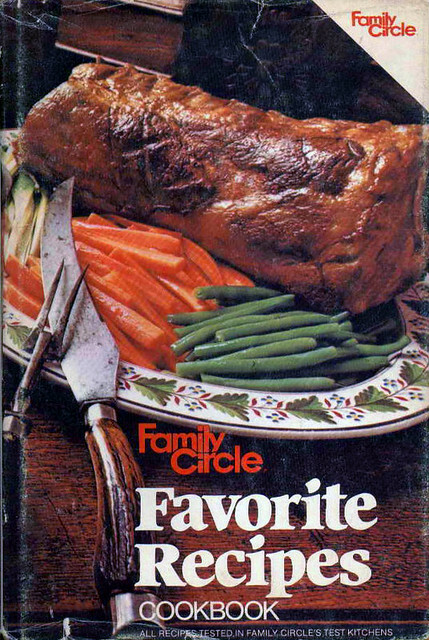 Well, if you think that dish is mysterious, check out this next cookbook cover from 1978. There's a tray of something with a slice of meringue (or is it mashed potato?) removed to reveal an extremely unpleasant looking meat mixture. Yum. I'm guessing those are cored apples in the corner, stuffed with.... with..... oh, I give up. I'd definitely have to hit that wine pretty hard to make it through this meal. 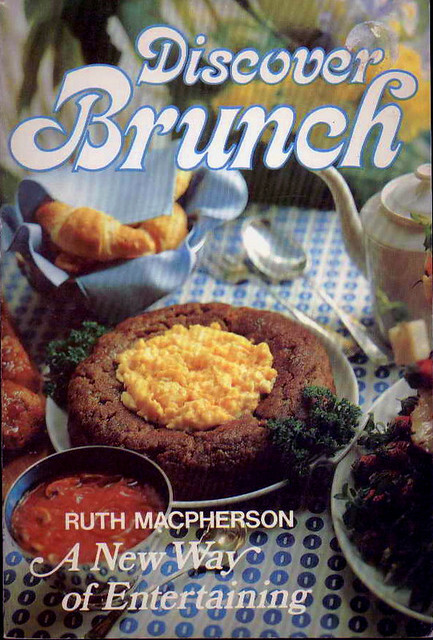 This next cookbook, Discover Nausea Brunch, features a beautiful meat ring on the cover. It's like a ground beef doughnut. 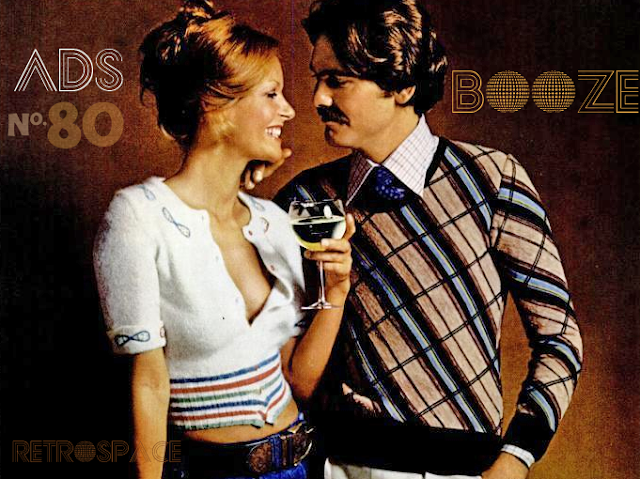 Do you remember when the microwave oven became popular in the mid seventies? 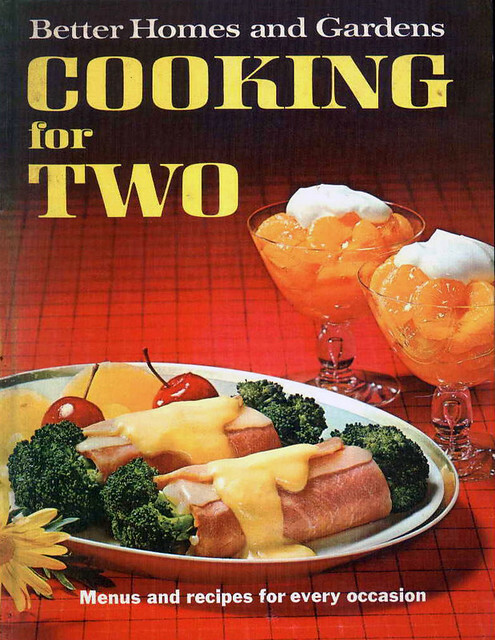 In retrospect, it looks pretty hilarious the things they thought you could cook in it. 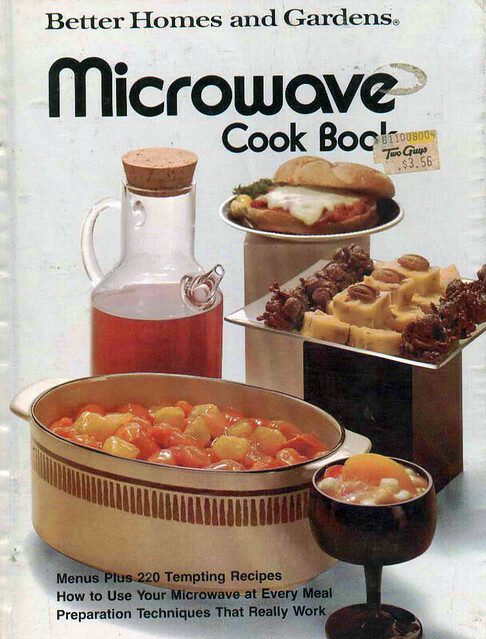 Over time, we've learned that the microwave is good for nuking leftovers and frozen dinners and that's about it. Back then, it was supposed to be a kitchen marvel that would make conventional ovens obsolete. How wrong they were. Sweet Lord! Get a load of that massive slab of meat! It looks like something Fred Flintstone would eat. This is what a nightmare looks like for vegetarians. I can only assume the knife is resting on the plate as a counter-weight to offset the mass of that tremendous shank of gristle and bone. 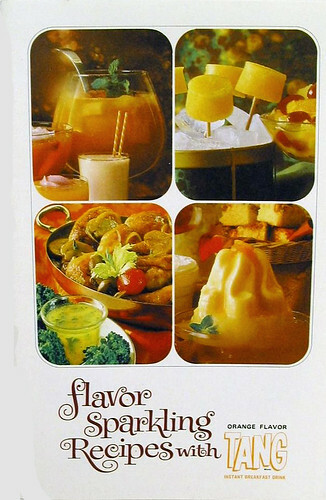 The creations in this Tang cookbook don't look particularly unappetizing; however, I like this one because I was such a Tang junkie back in the day. I'm not sure that I've even seen a glass of Tang in twenty years, but it was a very popular drink during my childhood. I guess the exponential increase in soft drink consumption among kids left the "astronauts favorite drink" in the dust. 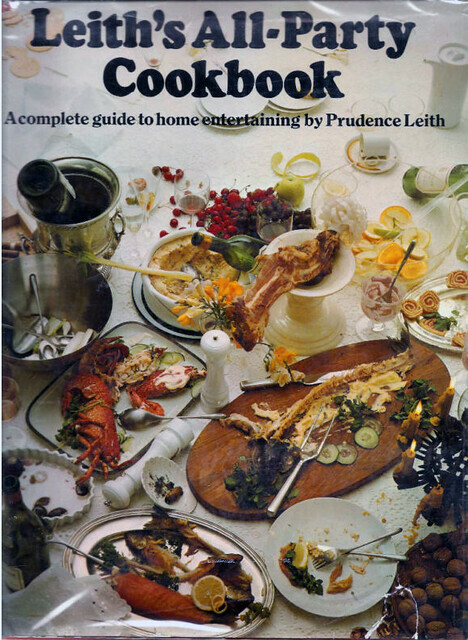 I have no doubt that Leith's spread looked pretty good before the party, but my God things look downright disgusting afterwards.... and that's what they decided to stick on the cover? Perhaps a little vomit, bongwater stains and cigarette ash would complete this picture. Only those lucky enough to have been born without a gag reflex could handle this dish. Its resemblance to a volcano is fitting, considering the bowel exploding after-effects of this meal. 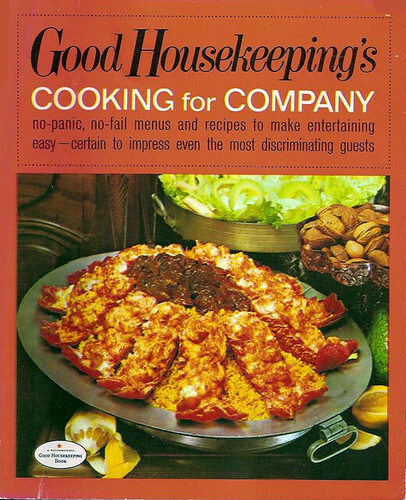 It's not that I find the food illustrated on the cover unpleasant, it's the cover of this cookbook as a whole. 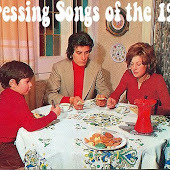 However, it's full of great recipes for any occasion: hearty dinners for down home parties, easy sandwiches for picnics in the country, fine cuisines for traditional Cotillions, and finger-foods for seceding from The Union to keep slavery legal. The Cooking for Company photo looks like a creature that has just split open and is about to eject a slimey, deadly glob all over some poor victim's face. Yum yum! That stuff on the second photo? It's mashed potatoes. That recipe looks like a variation on Shepherd's Pie. Tang! I drink quite a bit of it during the Summer. It's just the thing after a day of yard work. 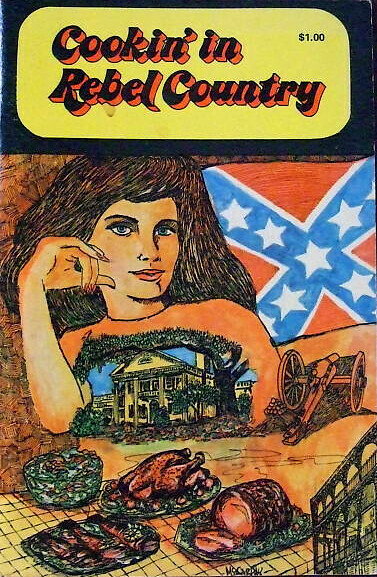 Do you own that cookbook or did you just find the picture of it? there are no words. just waves of nausea. this is amazing. From experience I can tell you that this is the ONLY way some guys will eat their vegetables. A combo microwave/convection is the best. 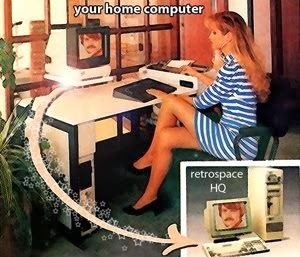 I've only lived in a house with one of those once. Cooked some things in half the time. That "meat log" looks a lot like a large golden lion style prime rib roast. Awfully fatty, but also extremely delicious. The photographer obviously didn't take the picture at a flattering angle. But that's the case with many of these pictures. I could even eat that "meat volcano", if I'm correct in guessing that lobster is part of it. I'm a lobsbterholic. I love to see gastroabominations! They are gross yet hilarious. I remember seeing one on the Lilek's site about cooking with gelatin (probably from the 50s or 60s). Apparently you can suspend anything in gelatin to make a meal; meat, vegatables, etc...revolting! Jetranger: Not only that, but you had to pay extra to get touch tone dialing, so almost everyone had a rotary phone. Dialing took much longer as a result, leaving you time to think about whether or not it's worth it if you called someone you were pissed off at. Oh wow - Much like fashion, the trends in food styling are quite a treat for the eyes (albiet not for the tastebuds). I should mention that I was briefly staying in a rental house which did not have a working oven. I borrowed my mum's "Women's weekly microwave cookery 2" book. 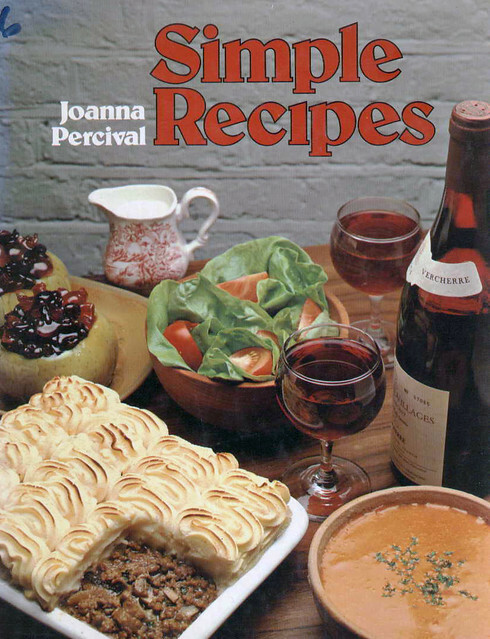 Straight out of the 80's but like all women's weekly recipes - really great and properly tested! Thankfully the styling, while dated, was not quite as atrocious as those above.